Opener ‘A Refection of Us All’ skilfully mixes historical recordings of Lennon and JFK with a driving live R&B sound, the theme of both speeches touching on the questioning of authority, setting the tone for the rest of this musical journey. ‘A Victim’s Mentality’ introduces us to the voice of Fold’s self-styled benevolent dictator ‘Seth Mowshowitz’ as we continue with the subject of oppression set to a stylishly urbane jazz backdrop whilst ‘Detroit Red’ deliciously fuses baleful Blaxploitation funk with the immortal words of Malcolm X, perfectly encapsulating the ferment of the time. The next iconic American to appear is Commander-in-Chief number 39, namely Jimmy Carter on ‘Mr President, We’re in Trouble’ as the country’s one and only working class leader questions the growing obsession with consumption, doubly ironic considering who Carter’s successor turned out to be. ‘The White Man’ touches on racial prejudice as one’s ears are comforted by new age chill-out whilst ‘She’ blends horns and late night summer cool. Slightly predictably, one starts to second guess which luminary will be featured next and on ‘So it Goes’ we get a name check for Martin Luther King set to a wibble-wobble of Lemon Jelly. ‘Oil Powered Machines’ focuses on the lunacy of the civilised world’s addiction to fossil fuels, whereas ‘Be Water My Friend’ quotes Bruce Lee in reference to how the planet’s most common compound adapts to its surroundings with minimal impact. Finally ‘Two Past Midnight’ pays tribute to Fannie Lou Hamer, perhaps one of the few American civil rights activists to meet their maker due to non-violent causes. 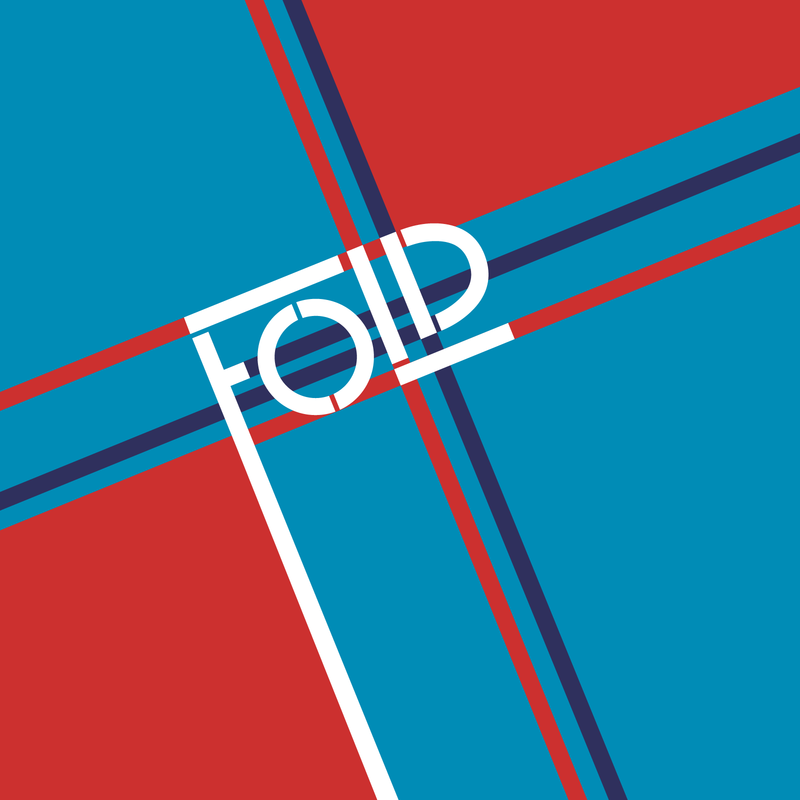 ‘Fold’ has been an education and a privilege to listen to…….illuminating.